Cats are gloriously self-sufficient creatures, right? Left to their own devices, the grand felines of the world will happily snooze for most of the day and spend the rest of their time amusing themselves by gazing at birds and squirrels outside the window. This means that you might consider them to be low maintenance pets, but that doesn’t give you an excuse to get complacent. 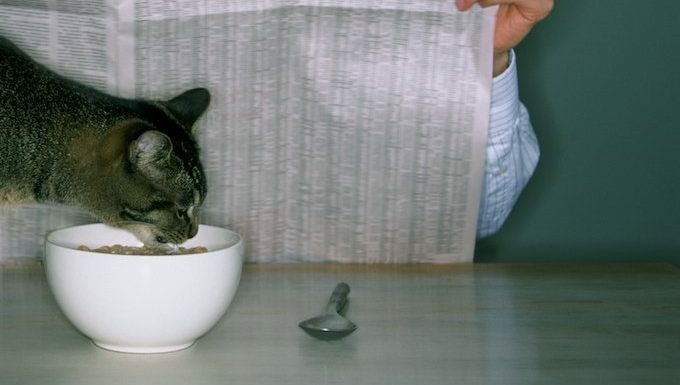 Here’s a checklist of things to do right now to make yourself a better cat parent. We live in a fast-paced world that can become even more hectic when you factor in endless social media updates and constant electronic communication. But it’s important to take a step back from whatever your current deadline is and spend some unadulterated time with your cat, whether petting, playing, or grooming them. 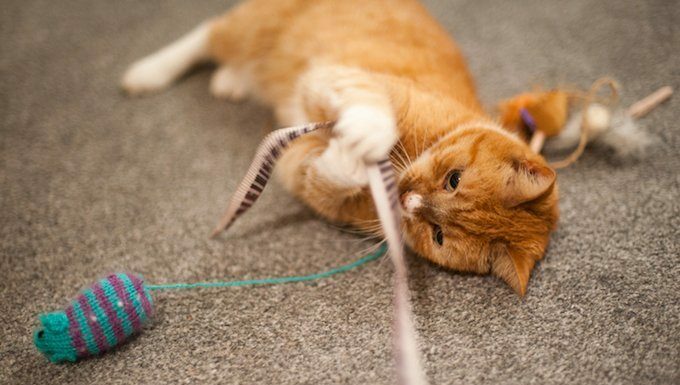 Think about it this way: With cat years going by at a quicker rate than human years, even just a couple of minutes with your cat before you leave for work in the morning can be like a solid 15 minute play session in the kitty’s world. 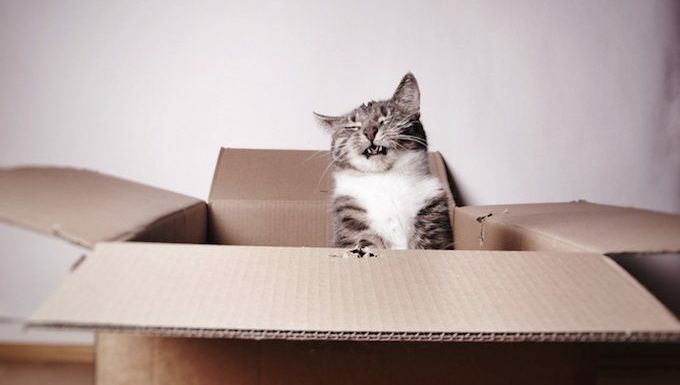 Cats are magnetically attracted to cardboard and paper, so you have a moral duty to always have at least one cardboard box on the floor for your feline to hang out in. Get in the habit of always tossing some of the packaging over to your cat every time you receive a new Amazon Prime delivery that you ordered out of boredom. Yes, cats can be finicky beasts who shun expensive toys and presents in favor of playing with the packaging. But it’s still important to make sure your feline’s daily world has enough variety in it. Rotating toys is an easy way to do so. Moving around cat furniture every few months can also keep their environment perky. Okay, we all know that speaking cat is beyond the abilities of most humans, but that doesn’t mean you shouldn’t talk to your cat on a regular basis. It’s all about keeping them engaged and entertained. They may not understand every word you say, but they’ll appreciate the attention you give them. Sure, your cat doesn’t actually enjoy going to the vet (or having a home visit), but make sure to stay on top of your yearly wellness checkups. 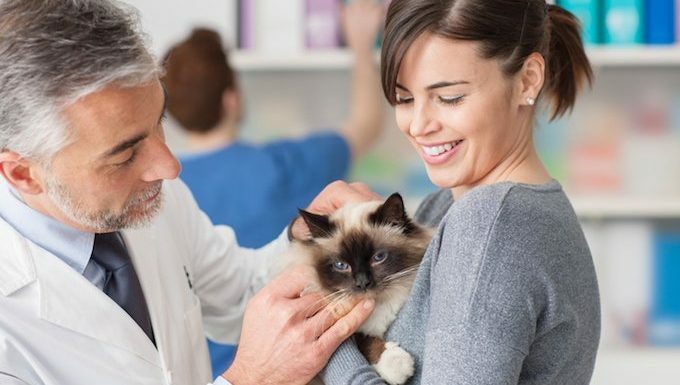 When your cat seems healthy, it’s easy to consider skipping a visit, but you owe it to your feline to have an expert check them out and handle any potential health issues early. 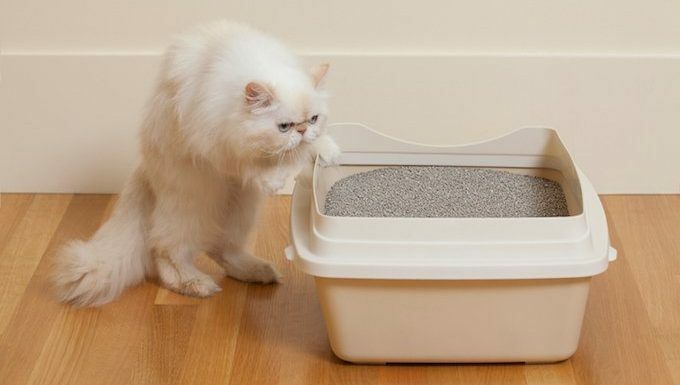 It’s not an enjoyable job, but make sure your cat’s litter box is as spotless as possible. It only takes a few seconds to scoop up those nuggets. After all, would you want to use a toilet that still contained festering poop? Of course not, and neither does your cat. So do you feel like a better pet parent already? How are you planning to be the best cat mom or dad you can be? Let us know in the comments below!